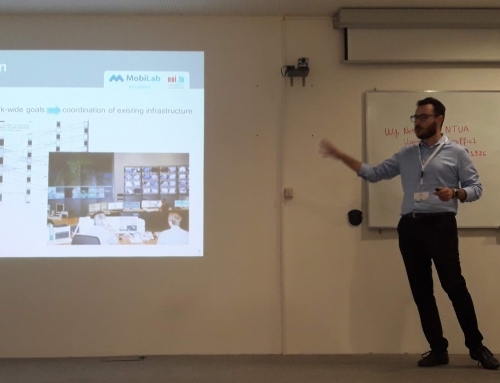 On July 23-25 Francesco Viti and Georgios Laskaris presented two papers promoting the eCoBus project. 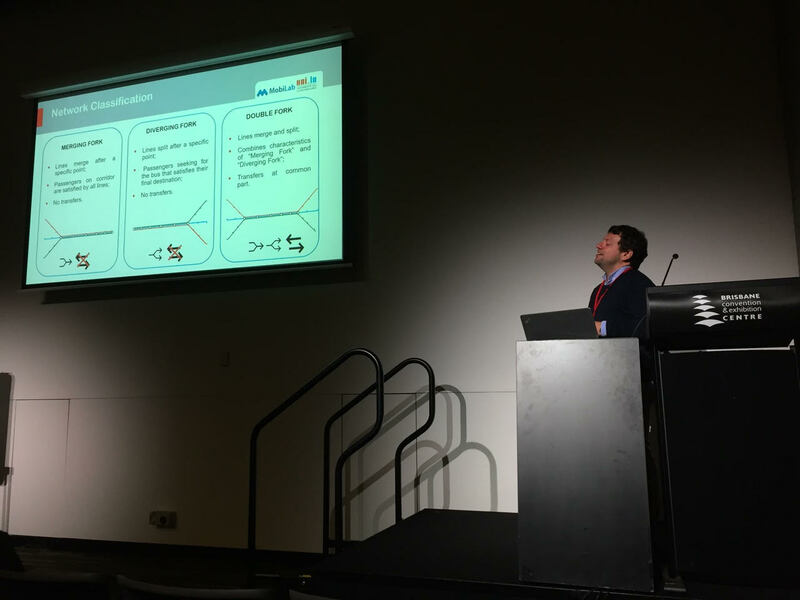 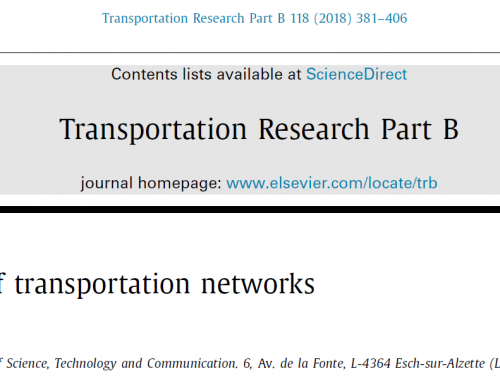 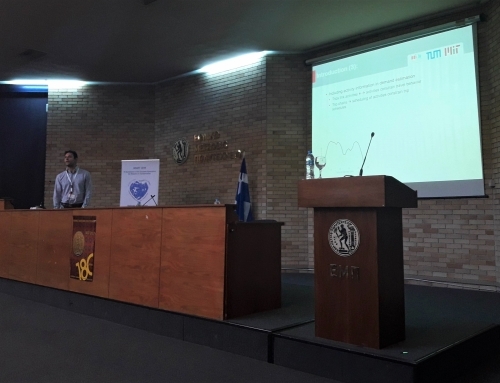 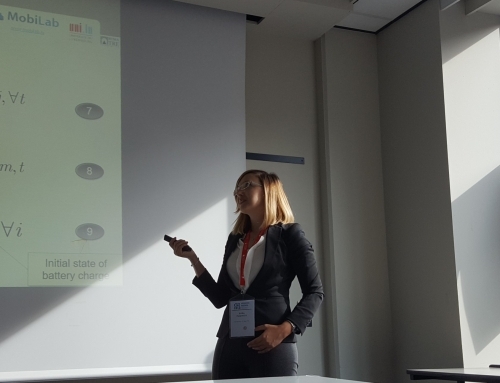 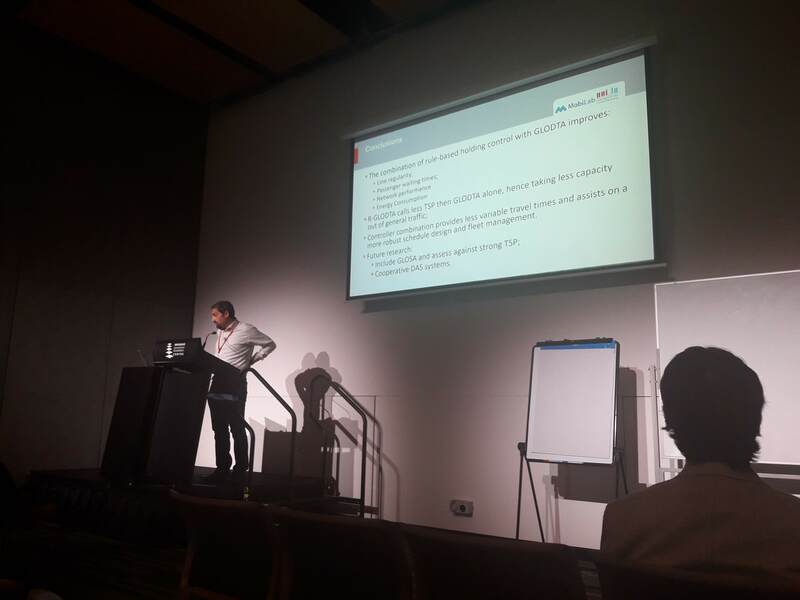 Francesco presented a work on the extension of the Green Light Optimal Dwell Time Adaptation to consider line regularity and showed the benefits of this new approach to different bus passenger and network performance indicators. 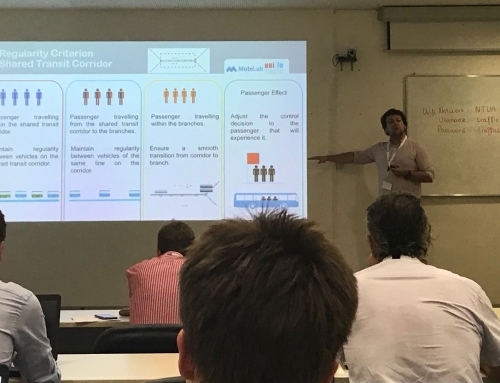 Georgios presented a real time holding control solution suited for coordinating common lines that later diverge.